A brilliant knock by the debutant Abid Ali. He showed off his class by playing some beautiful cricket shorts on all sides of the grounds. He has got a great technique, temperament and skills. 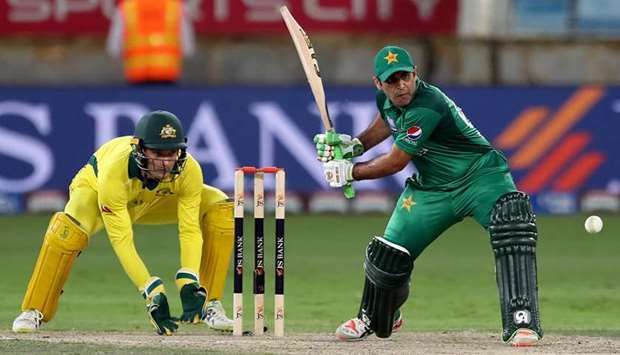 Another perfect finding for Pakistan cricket and he can be the third opener Pakistan was looking for, for the World Cup 2019. 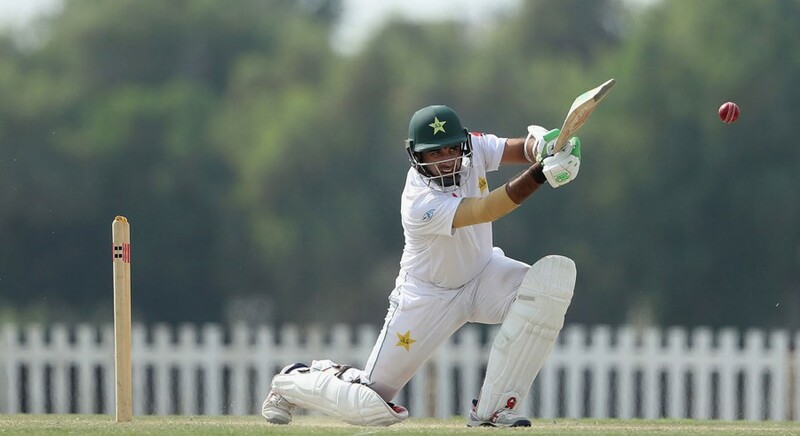 Abid Ali scored 112 off 119 balls including 9 classy fours. He has become the highest runs scorer for Pakistan cricket on debut. It’s a shame, I hate that to say but it is a shame for Umar Akmal and Imad Wasim who had been in the side for a long time were unable to finished things off when the platform was perfectly set. Umar Akmal should consider it as a last chance for his entire career which he has almost wasted. If he fails to perform he will be the second Kamran and will only be seen in PSL. Its been ten years since he made his debut and he is still considered as young and immature for no reason. Every big team is ready with their perfect squad and orders whereas Pakistan is still under consideration and hunting talent for the World Cup. What were they doing for the last couple of years? Pakistan lack homework that teams have already done. They need to learn things quickly or they will suffer a lot. Slow strike and a decent finisher have been the biggest issue for Pakistan cricket these days. They tried Faheem, Asif Ali and Umar Akmal but none of them has won the match singlehandedly like Abdul Razzaq used to do it for Pakistan and I am pretty sure the cricket world miss him. Razzaq was the only batting allrounder of Pakitan cricket who had no big records on paper but his presence always threatened the opposition. That's what Pakistan cricket is in desperate need of.